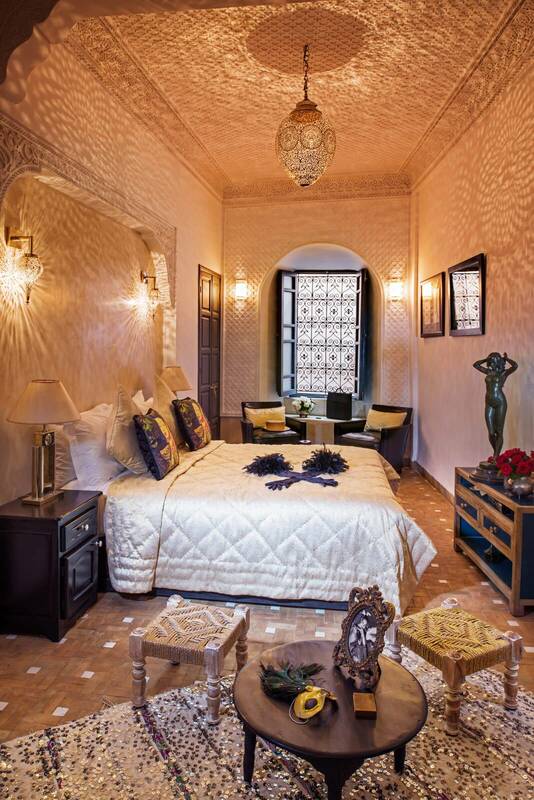 Salam Eileikum and welcome to Marrakech Riad, Boutique hotel accommodation in Marrakech, Morocco. 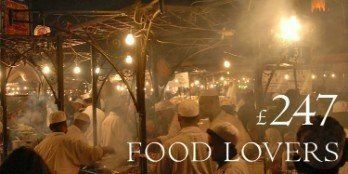 Marrakech is an exciting & relatively safe city, common sense is the new visitors biggest asset. Above all we would suggest that you do not over plan your stay, allow plenty of time for exploring at your own pace. 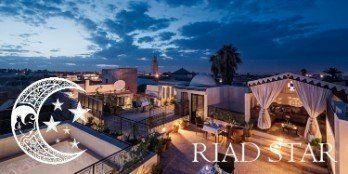 The central location of our Riads means you can retreat to the calm of the Riad from time to time and enjoy a complimentary mint tea on the patio or roof terrace. 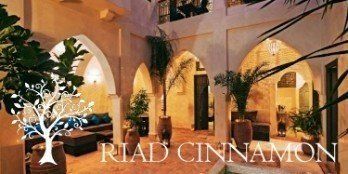 Remember sun screen, sun hat, sun glasses, comfortable shoes, Riad Papillon or Riad Cinnamon Dar Habiba, or Riad Star address (your Riad Guardian can supply a location map). Confidence is the key! If your body language is positive you are much less likely to attract unwanted attention. The narrow streets of the Medina may seem chaotic but there is some ‘method to the madness’. Pedestrians generally keep to the right (unless they are seeking shade) leaving wheeled vehicles to whiz down the middle. Walking slowly down the middle of the road while reading a map is therefore generally a bad idea! Make sure you have some cash with you-including small change for taxi fares, drinks, guides & tips. ‘Hard Currency’ (Euros, Sterling or US$) can be a positive bargaining point if you are buying larger items. Credit cards are not widely used. A local pay as you go mobile phone is usually available for you to use during your stay. You can buy calling cards from kiosks throughout the medina. 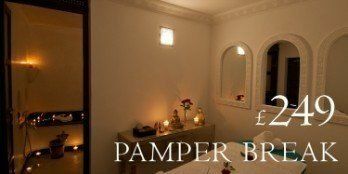 Please remember to return it ready for the next guests at the end of your stay! 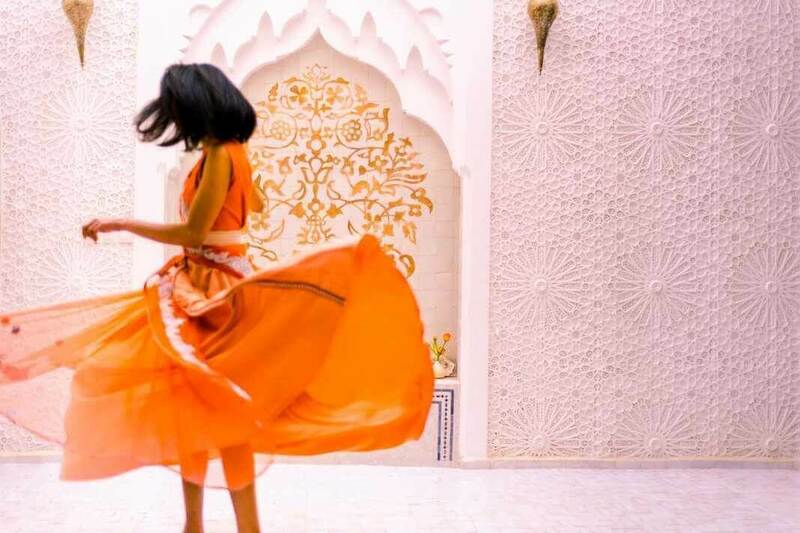 Marrakech is a City where your choice of accommodation can make the difference between an outstanding stay and a disappointing one. 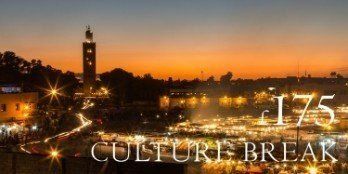 At Marrakech Riad our English speaking staff provide a Warm Moroccan Welcome and will do their very best to make you fell at home in the Medina. Contact us to make your reservation!